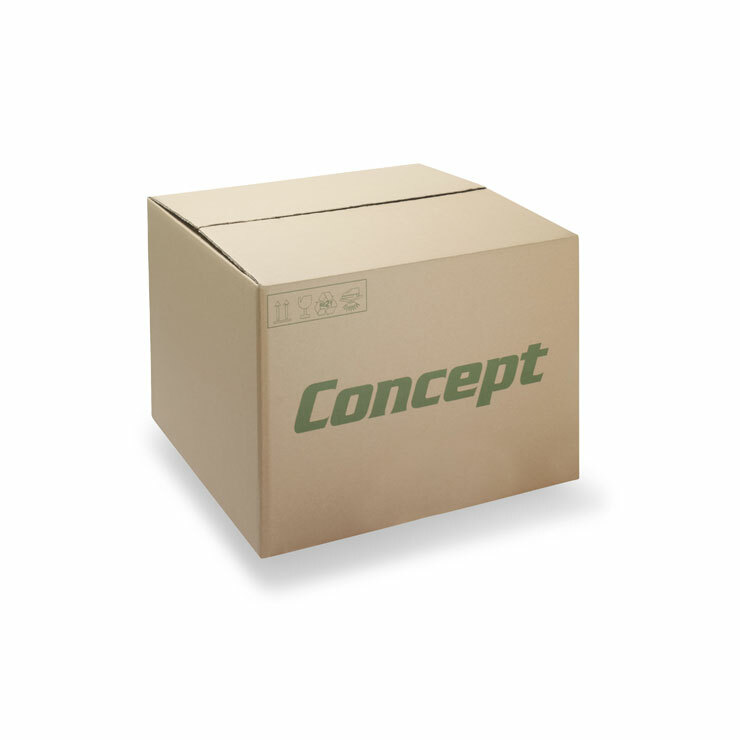 Moving boxes are the optimal packaging solution for consumers requiring protection of personal goods during transit. 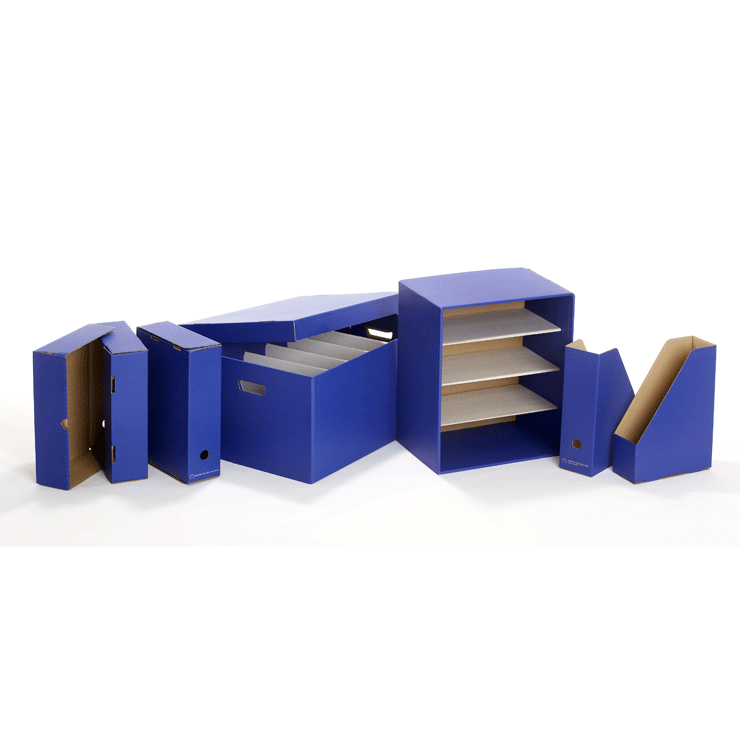 Made from strong double wall corrugated board, moving boxes are available in a range of standard sizes or they can be made bespoke to your requirements. 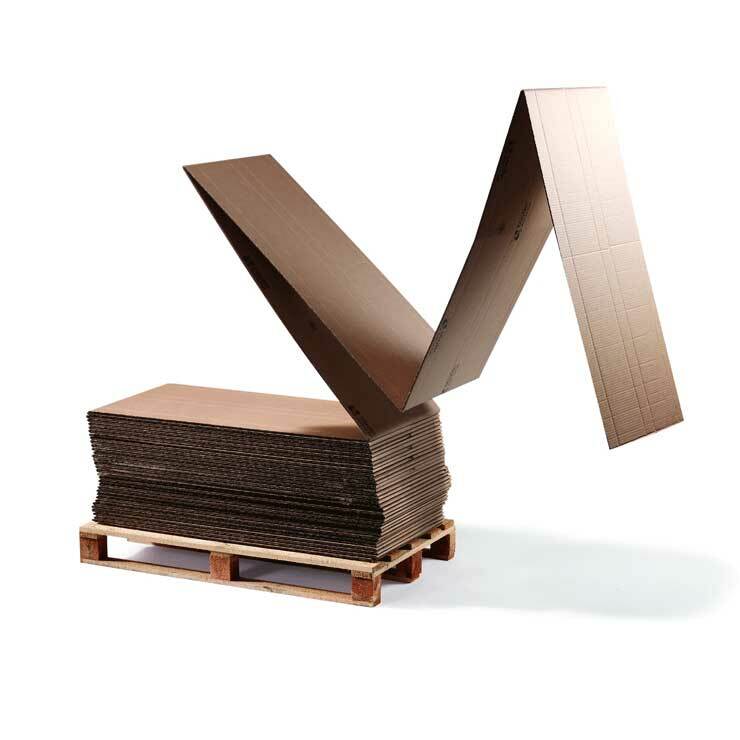 Moving boxes have a unique design consisting of a special folding partition to give the boxes a reinforced base, allowing them to support heavy loads. This design ensures the pack can withstand the rigours of distribution and maintains structural integrity when in use. Hand holes reinforced with tape have been added to ensure the boxes are stable when being lifted. 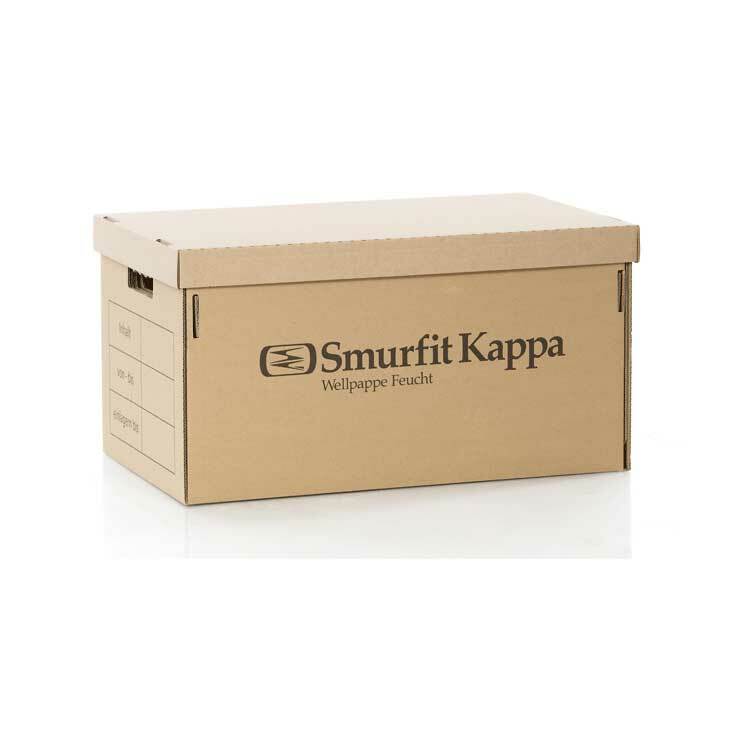 All moving boxes can be high quality printed to include handling instructions, content information or branding.